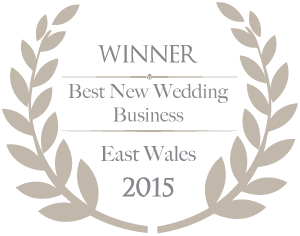 CocoMio Bridal was awarded Best Bridal Shop in Cardiff 2018. Being a bridal shop in a capital city the boutique was up against stiff competition. The store owner was super chuffed hearing the news. It reiterates to our customers the work and service we provide. We ensure every customer is satisfied from ordering their dream dress at our bridal shop to seamstress and after care service. CocoMio Bridal also takes pride knowing that the layout of their wedding dress shop is superior. We ensure every bride has privacy within closed doors ensure every bride is treated as a VIP.